Active Interest Media’s Marine Group today announced the promotion of executive editor Peter Swanson to editor-in-chief of PassageMaker magazine. Swanson, an award-winning marine journalist and veteran bluewater cruiser, will oversee content strategy and execution for print, Web, social media and digital publications. Swanson will continue to build and engage readership across all platforms to maintain PassageMaker’s mission as the power-cruising authority, a position the magazine has held since it was founded by Bill and Laurene Parlatore. Swanson joined PassageMaker as executive editor in October 2012, overseeing day-to-day operations across all content channels, as well as managing the editorial staff. A newspaper reporter and editor for more than 20 years, Swanson worked at the New Hampshire Union Leader of Manchester, serving as editor of the statewide Sunday newspaper, New Hampshire Sunday News, for the last eight years of his tenure. He also launched and directed a Sunday newspaper for the regional newspaper group of the George Foster Company in Dover, N.H.
After saying goodbye to newspapers, Swanson sailed his Cheoy Lee ketch down-island and settled for a couple of years in the Dominican Republic. When he returned to the States, Yachting recruited him as a senior editor. After a stint at PassageMaker, he headed south once again. This time he went no farther than Florida, where he worked for five years as communications director for Mirage Manufacturing, builder of the Great Harbour line of trawlers. While working for Mirage, he undertook numerous deliveries on behalf of the company, including a 4,500-mile trip from Florida to Ensenada, Mexico, via the Panama Canal. He also crewed on a Nordhavn 40 for the Oman-Egypt leg of the Around The World voyage in 2002 and the Bermuda-Azores leg of the Nordhavn Atlantic Rally in 2004. He planned and directed the 2005 Downeast Drive, a rally of Great Harbour trawlers from Newport, R.I., to Boothbay Harbor, Maine. Swanson has more than 20,000 sea miles in power craft. He holds a 50-ton USCG captain’s license and in 2012 was certified as a basic installer by the National Marine Electronics Association. 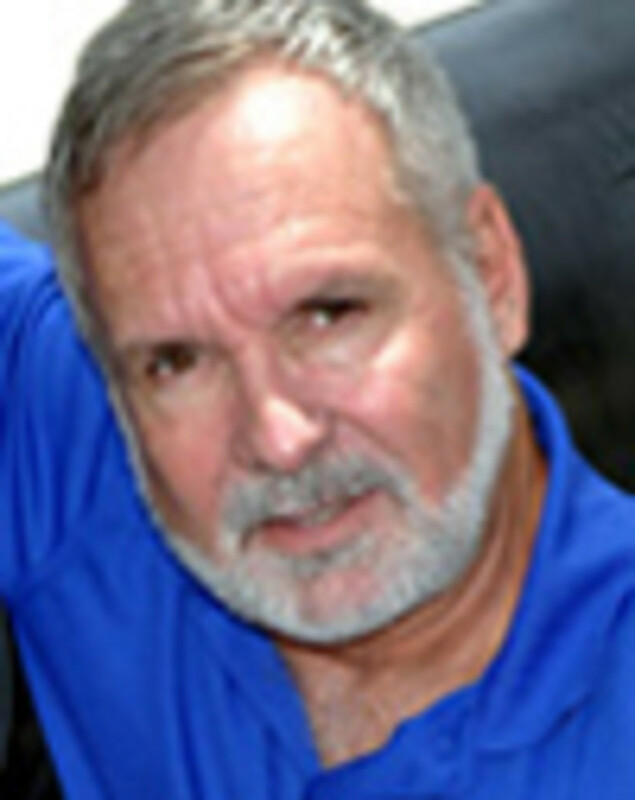 He has won numerous writing awards. Former PassageMaker editor-in-chief John Wooldridge will return to Yachting magazine at the end of October. “John is a good friend and a trusted colleague, and we wish him nothing but success in his future endeavors,” said Sass. The AIM Marine Group consists of Yachts International, Anglers Journal, PassageMaker, Soundings, Soundings Trade Only, Sail, Power & Motoryacht, Woodshop News, BoatQuest.com and Show Management. Parent company Active Interest Media publishes some of the country’s leading consumer enthusiast magazines, including Yoga Journal, Backpacker, Vegetarian Times, Ski, Black Belt, American Cowboy, Log Home Living, Old House Journal, Oxygen and more. The company’s five publishing groups — Equine Network, Home Buyer Group, Healthy Living Group, Marine Group and Outdoor Group — reach more than 10 million readers in 85 countries.